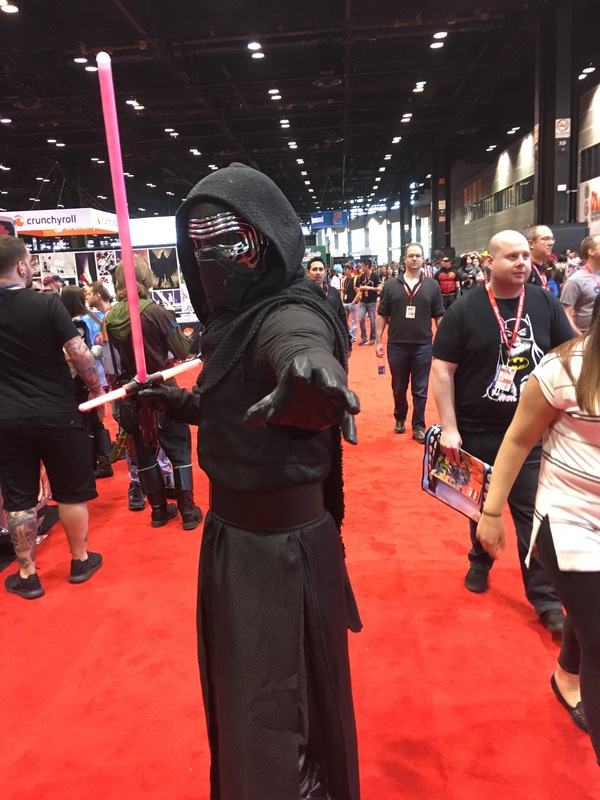 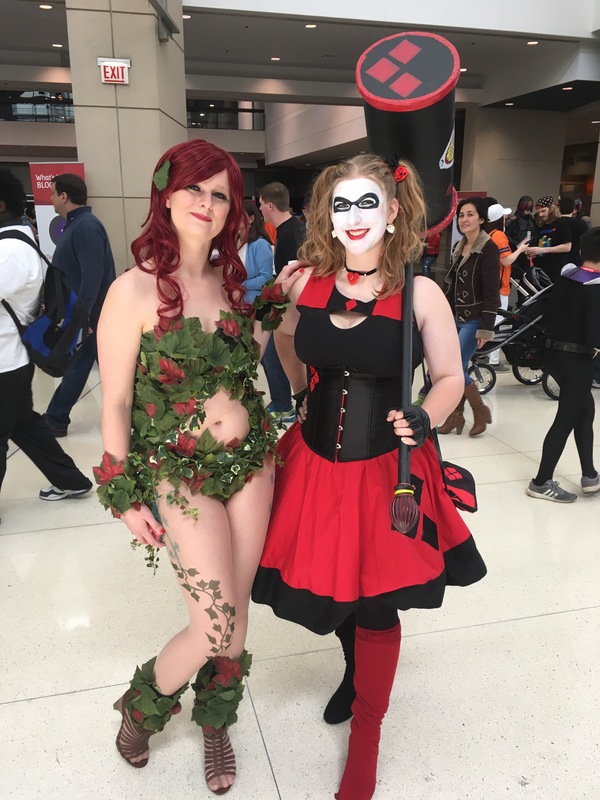 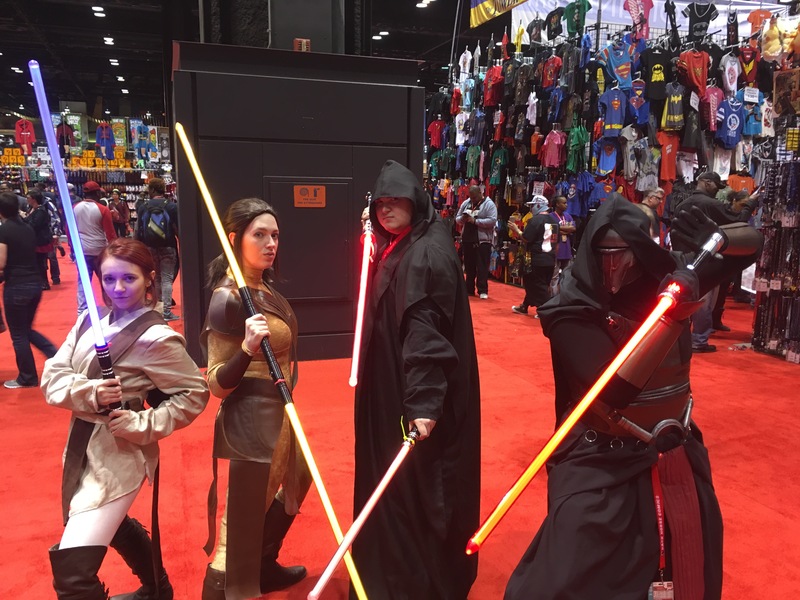 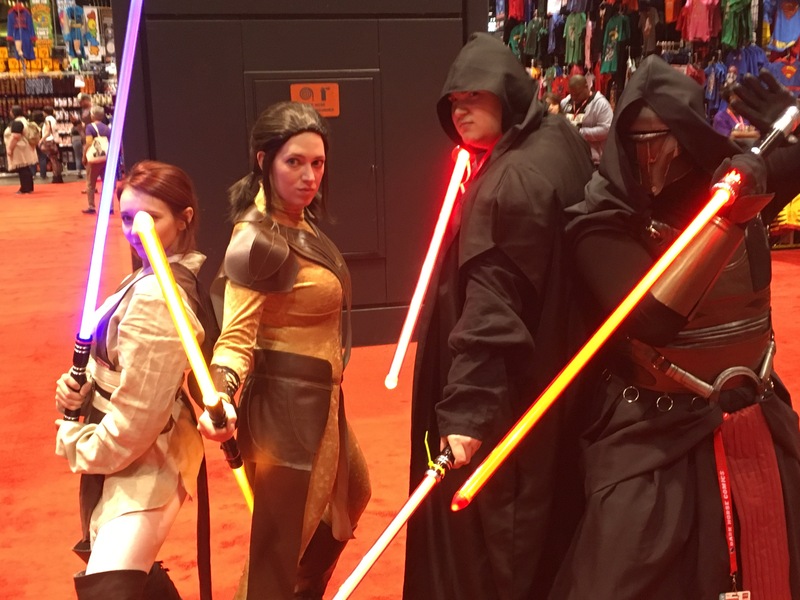 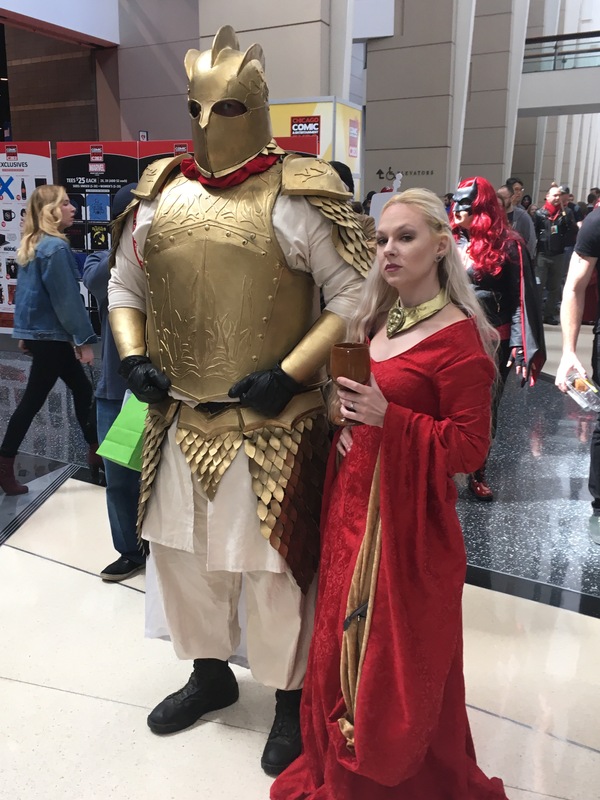 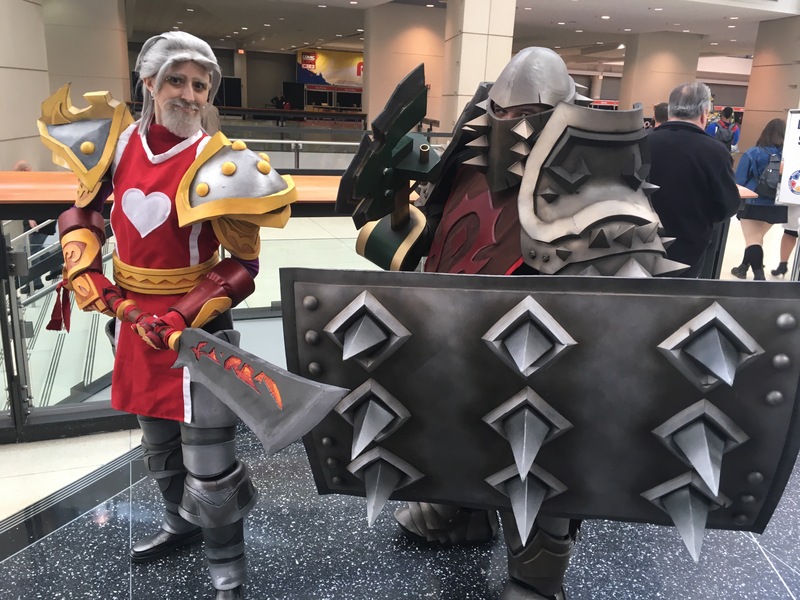 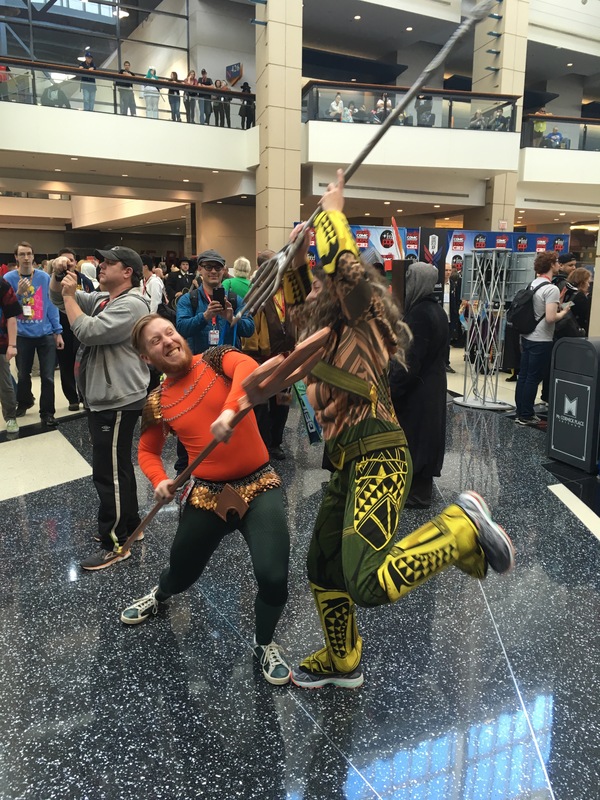 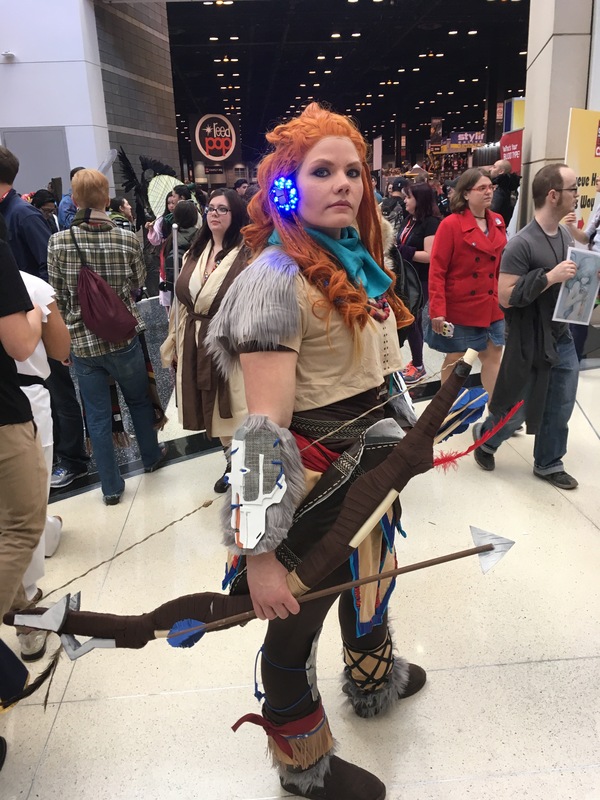 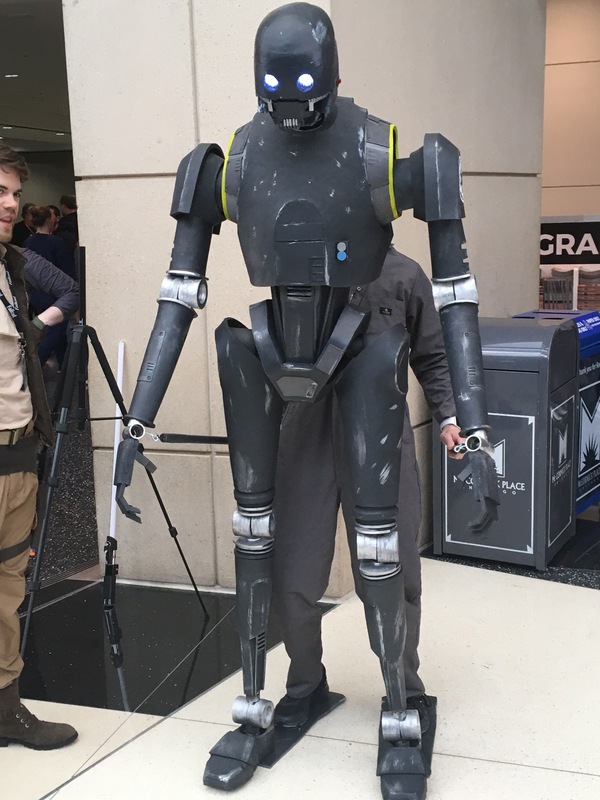 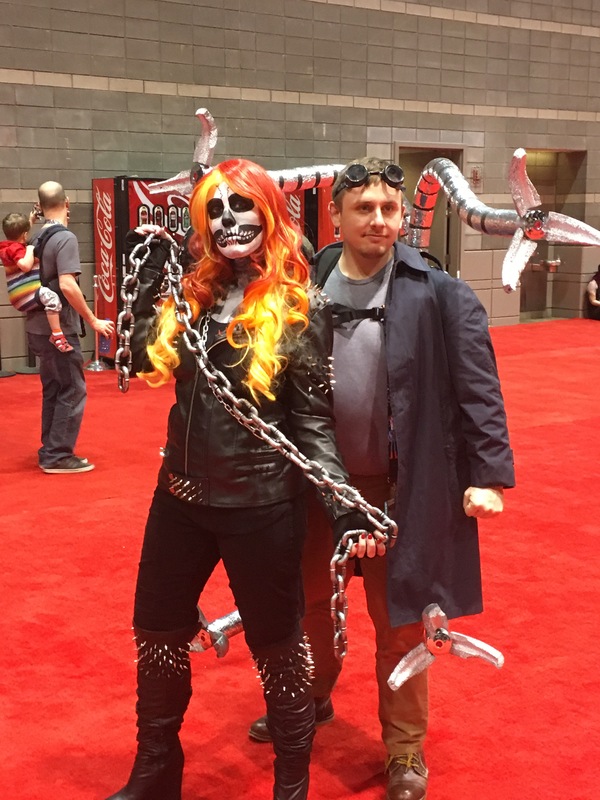 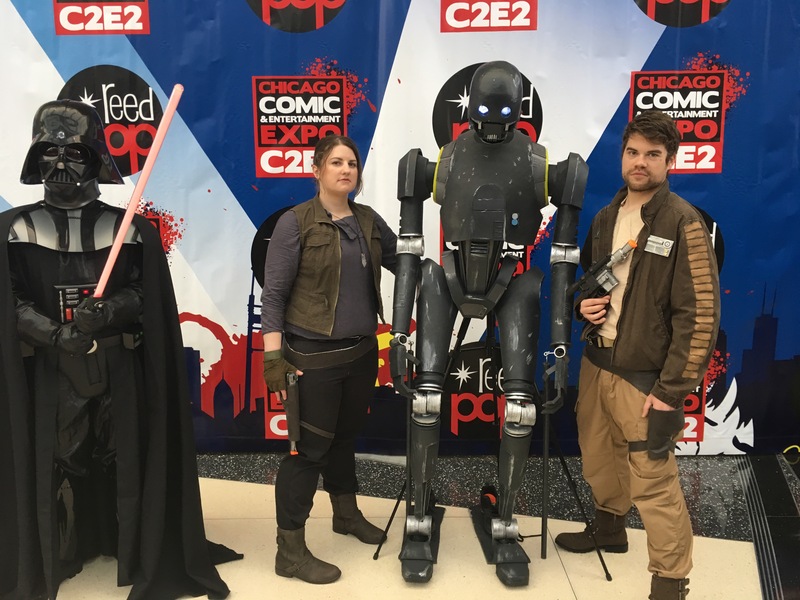 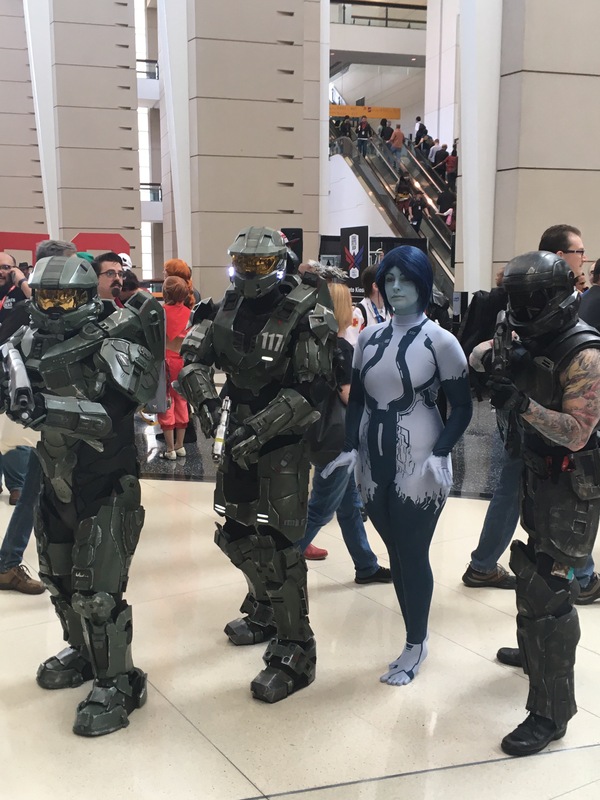 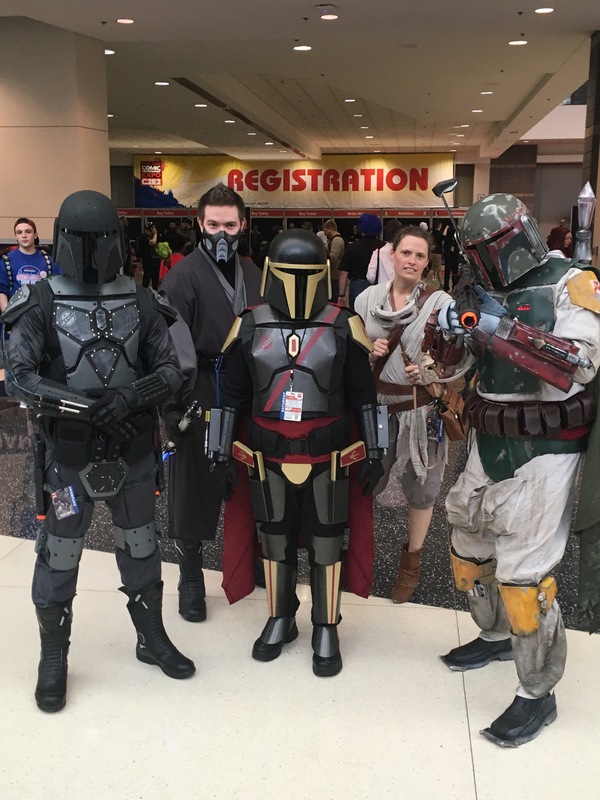 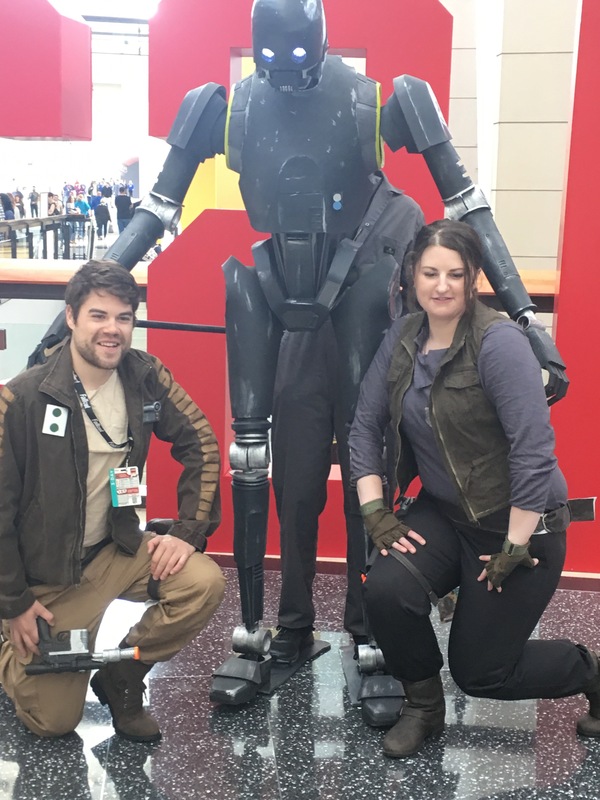 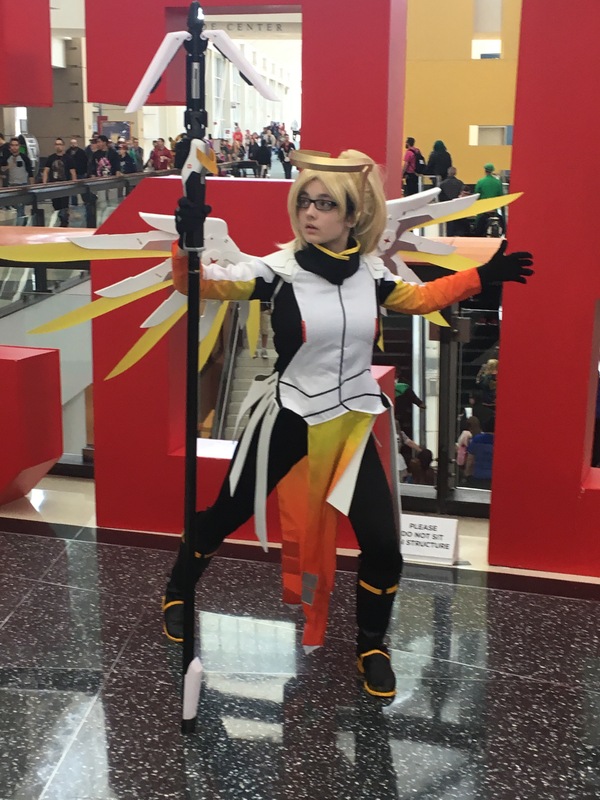 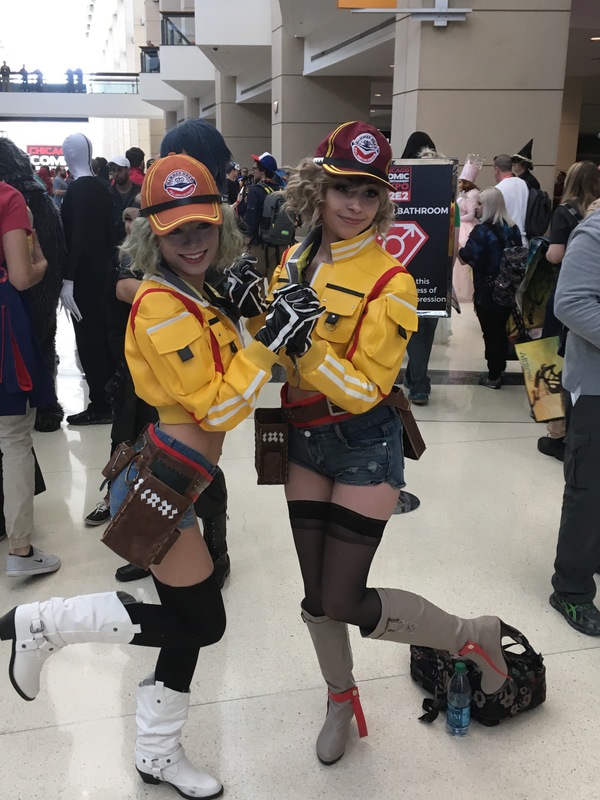 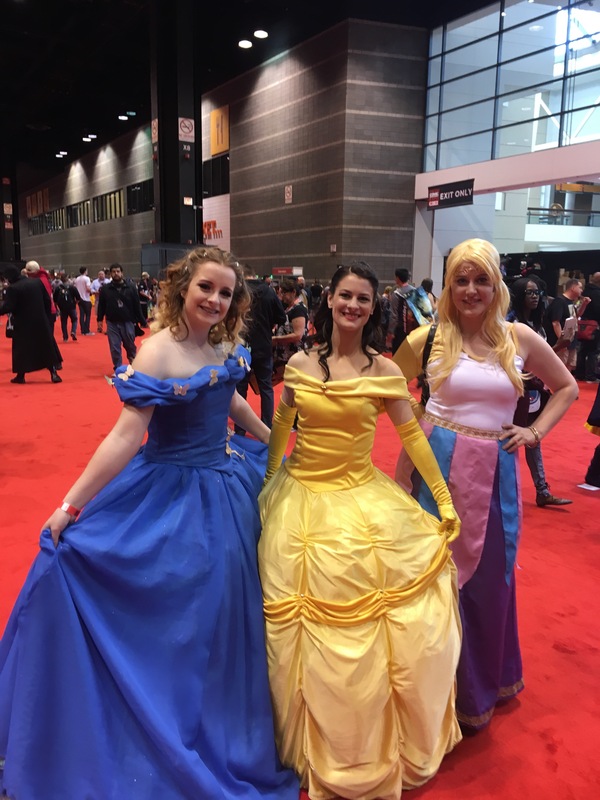 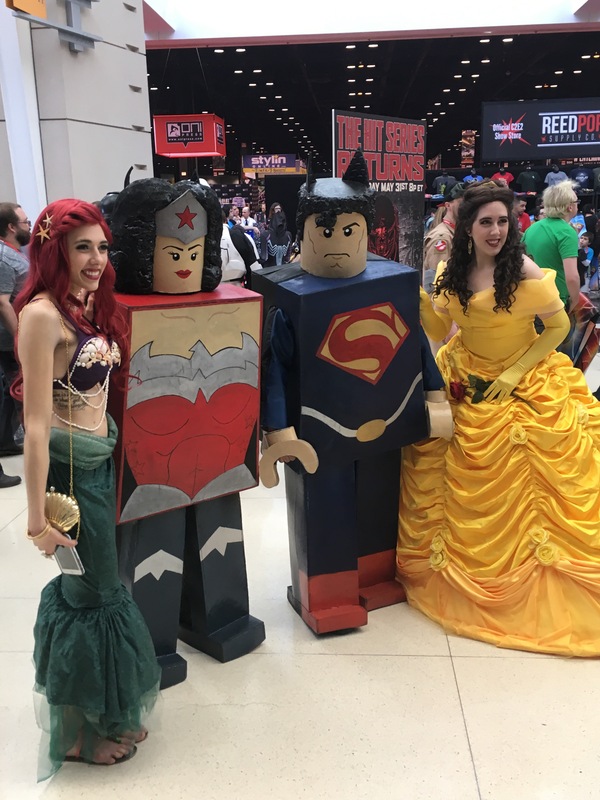 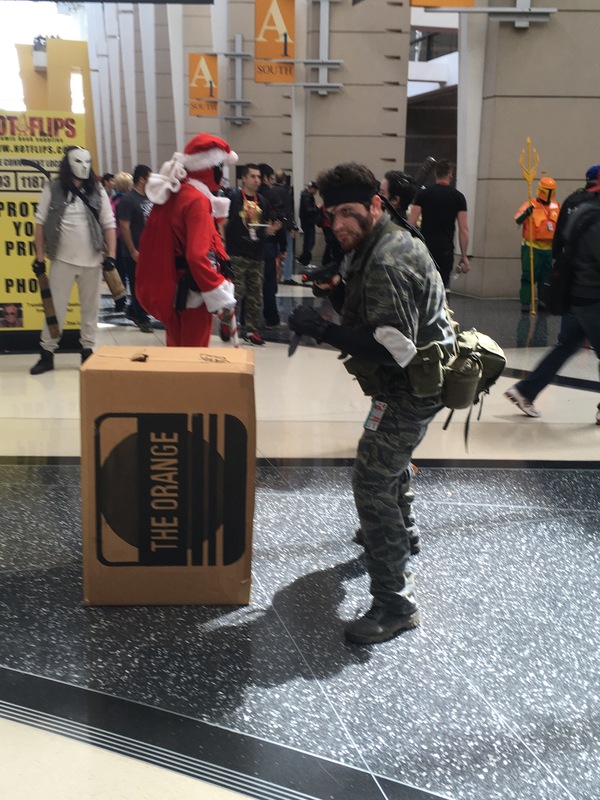 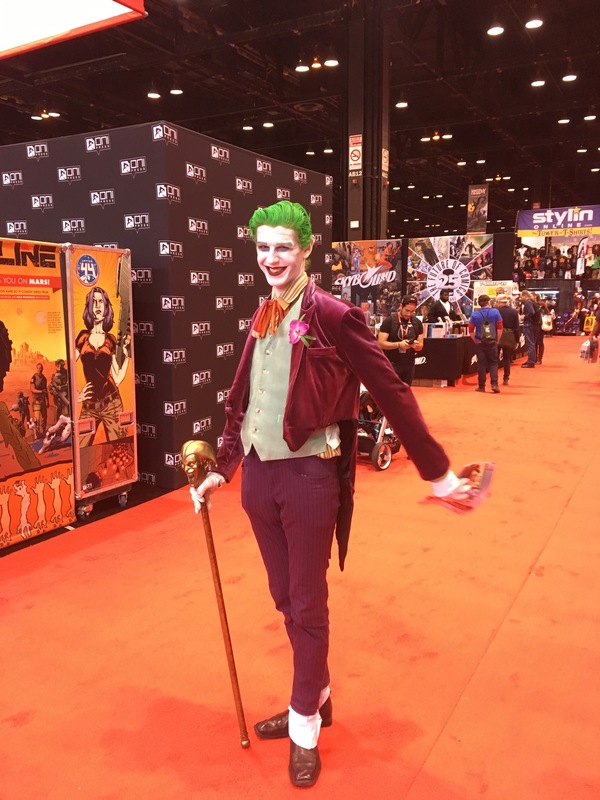 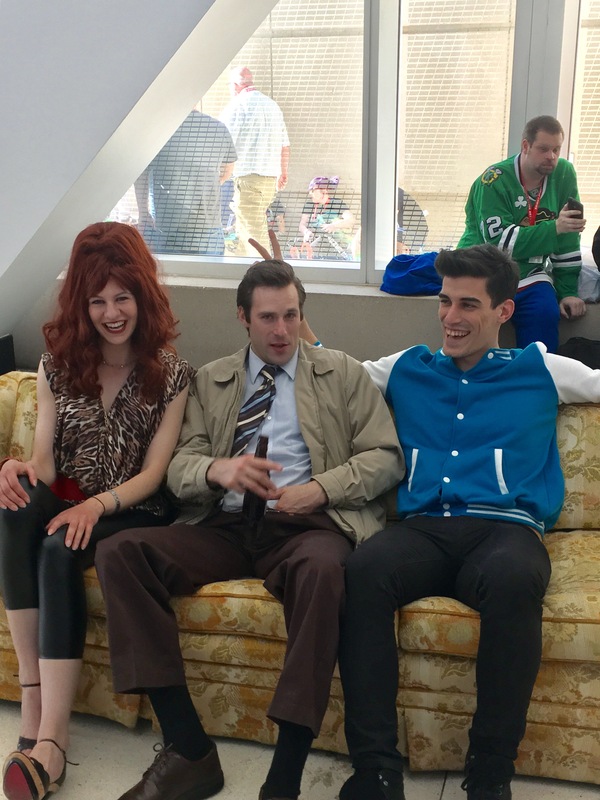 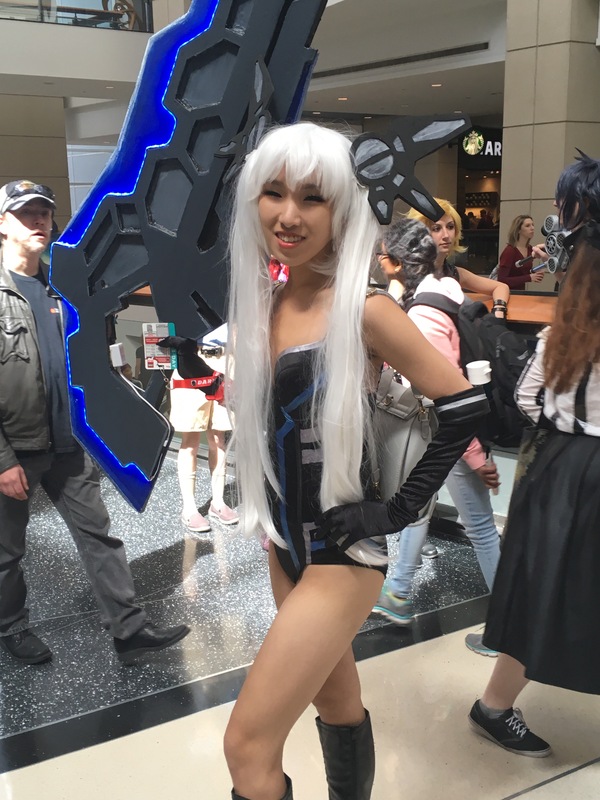 Last week i had the chance to cover C2E2 and it was a blast. 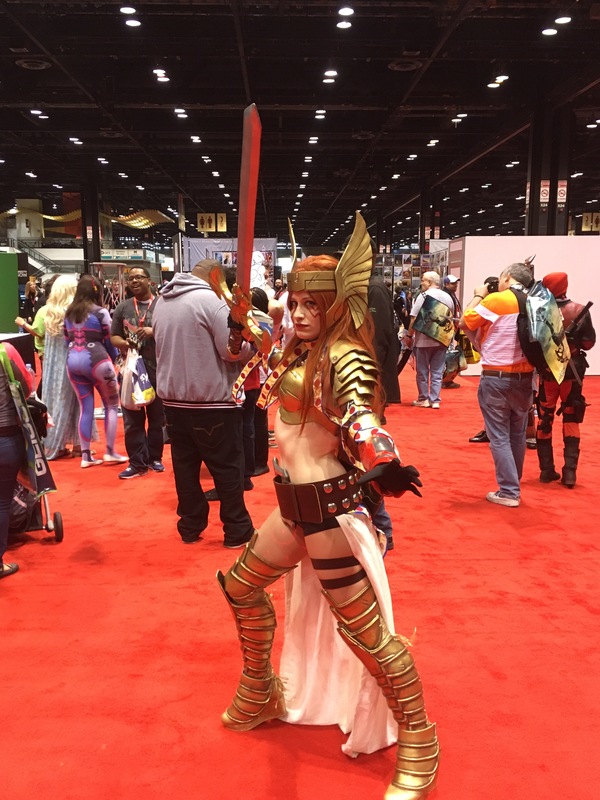 I have also taken a ton of cosplay photos which you can check out right here. 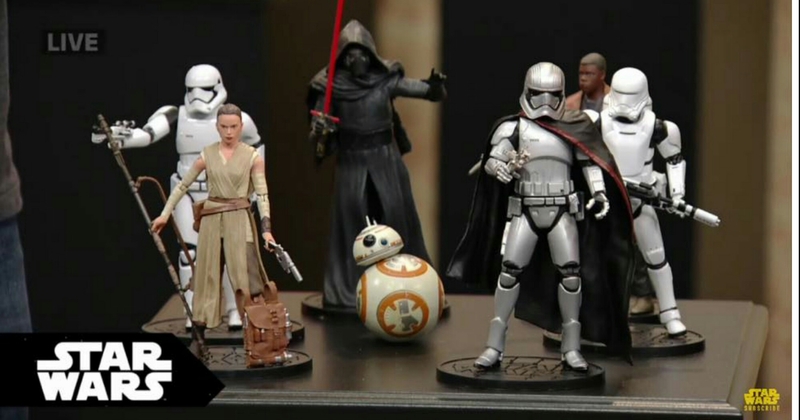 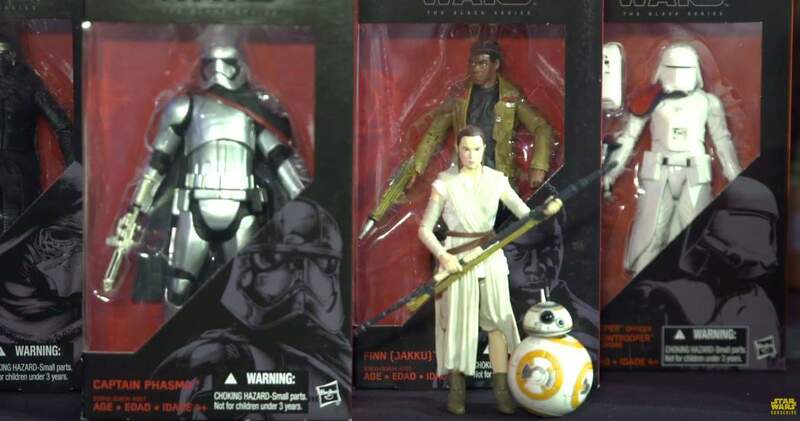 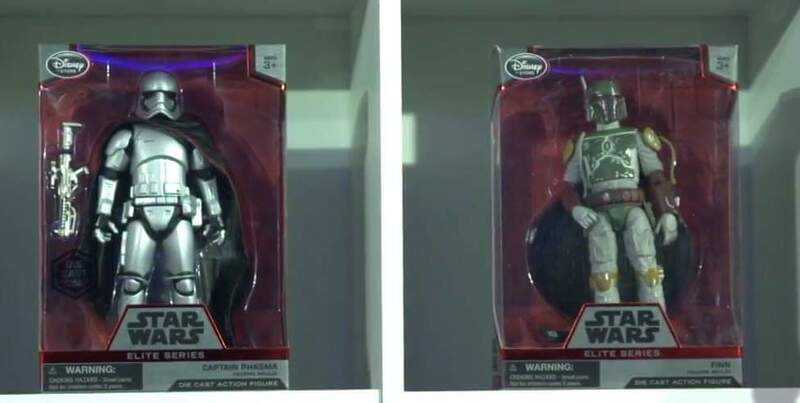 During the Star Wars: The Force Awakens Global Toy Unboxing Live Stream Event, the first Disney Store Exclusive Star Wars The Force Awakens Diecast Elite Series 6″ Scale Figures were revealed. 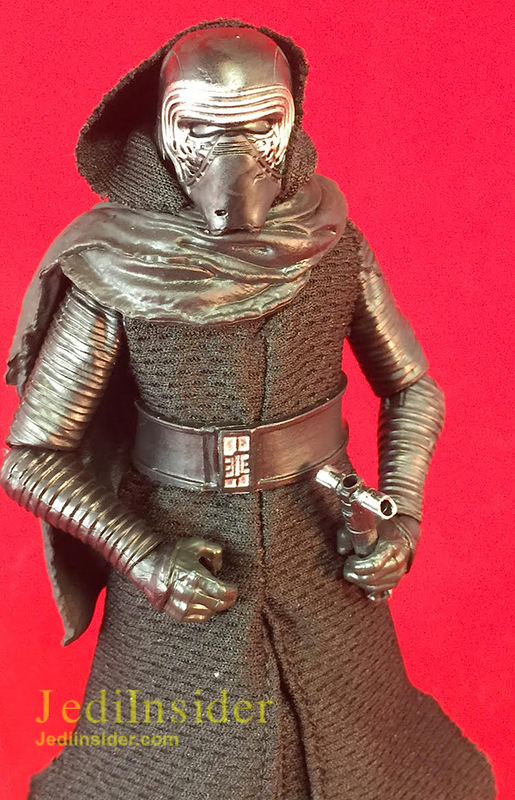 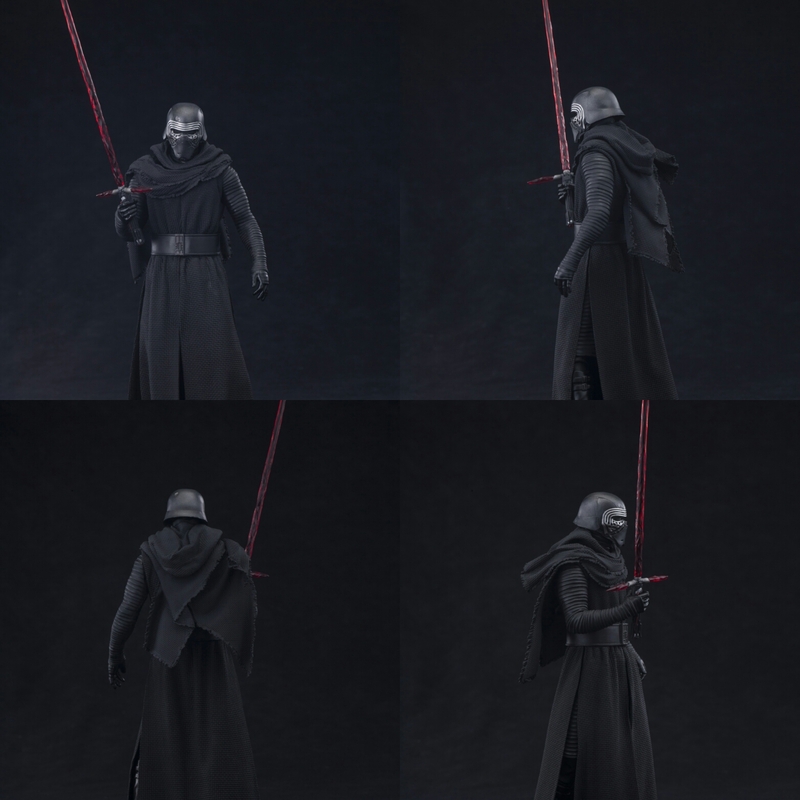 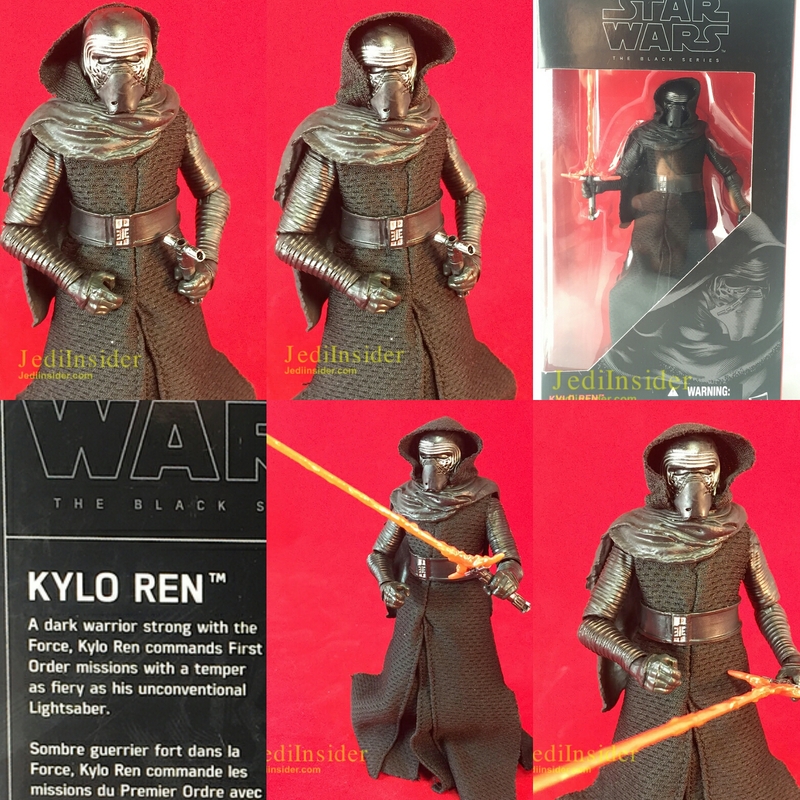 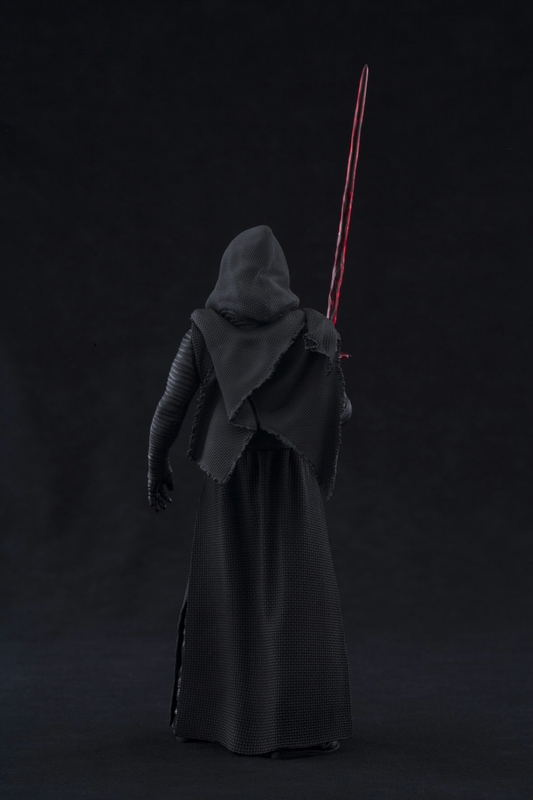 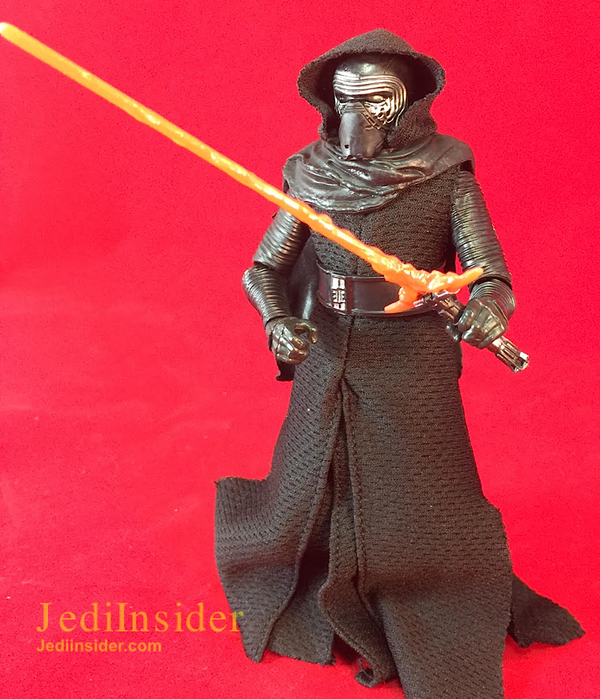 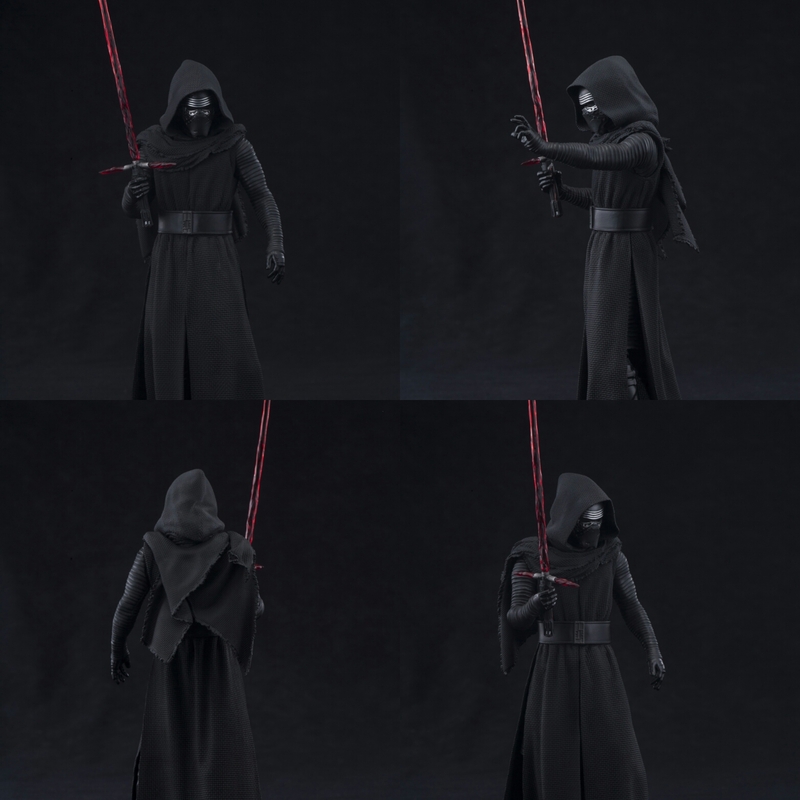 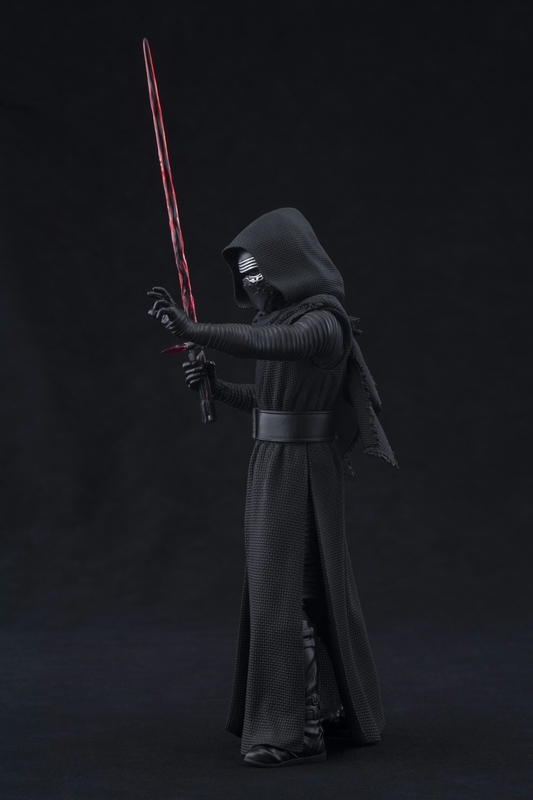 Thanks to Jedi insider we get to see this figure up close and personal. 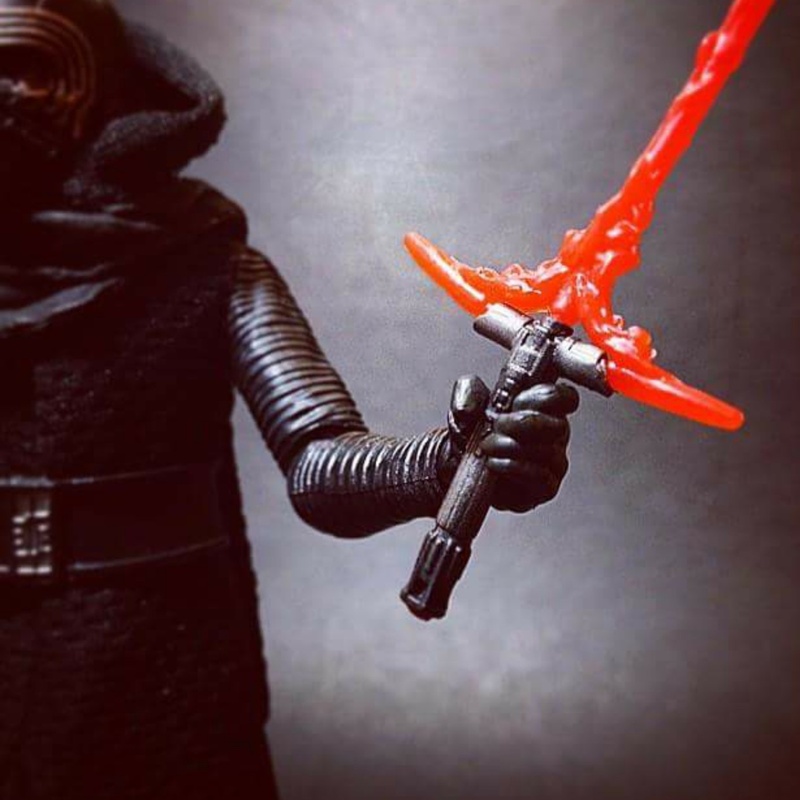 They say a picture is worth a thousand words but sometimes images can hinder. 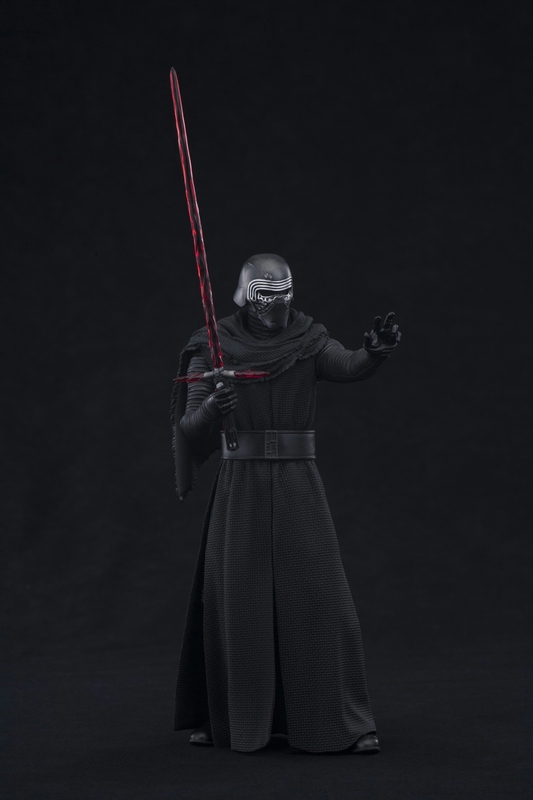 I am not very impressed with this figure as is,but hope its the photos that’s just not doing this already fan favorite character justice. 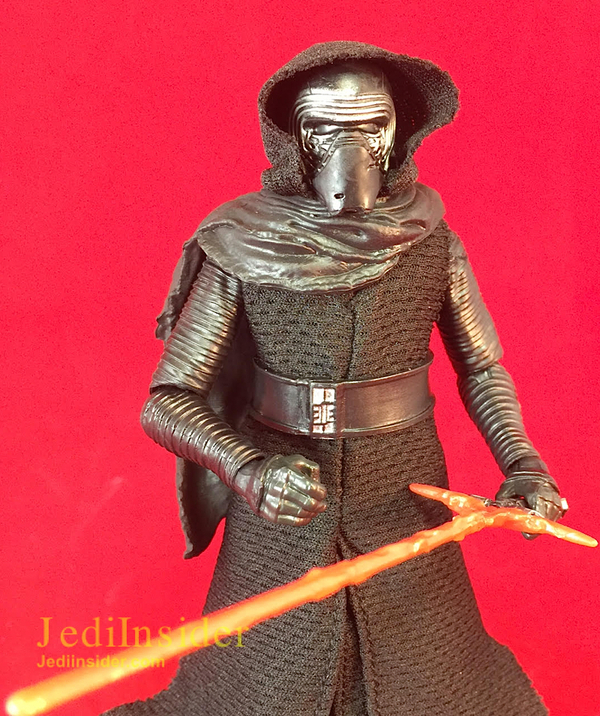 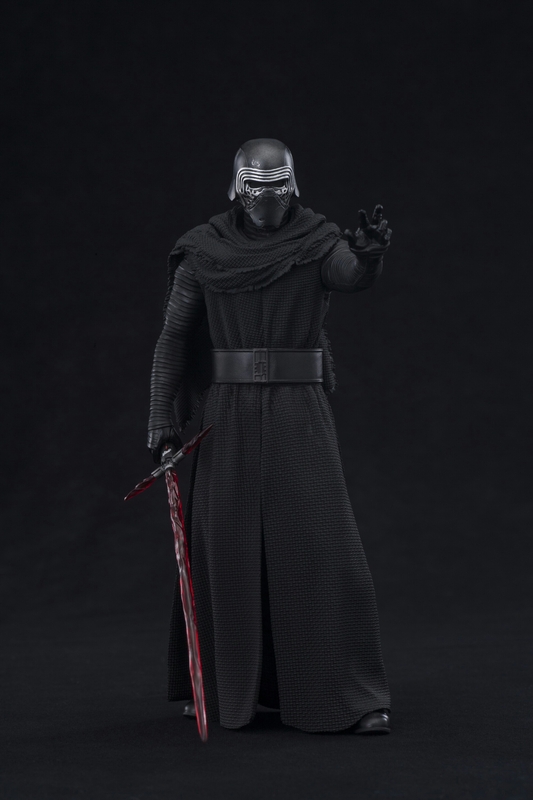 Hasbro and their Star Wars line may not be too happy with this leaked image of Kylo Ren,lucky enough this image doesn’t spoil too much!